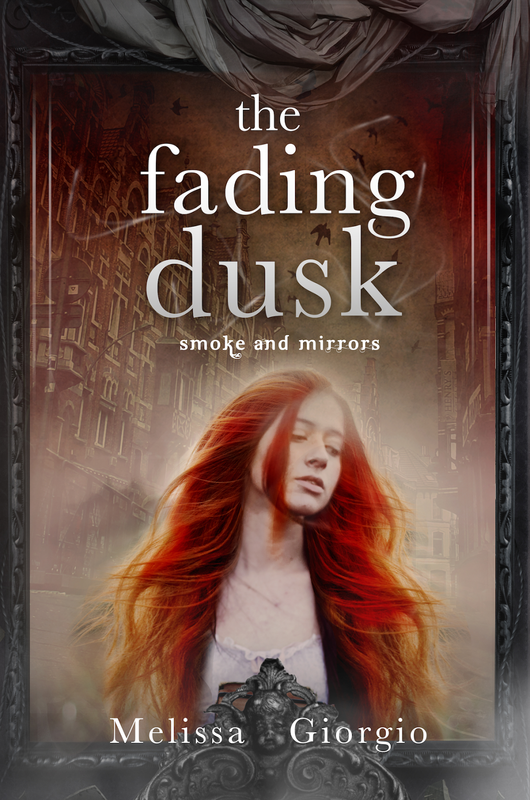 In the gritty city of Dusk, seventeen-year-old Irina makes her living as the street magician Bantheir’s assistant. The job isn’t glamorous, but she loves the crowds, the shows, and most of all, the illusion of magic. But Irina’s world is shattered the night she is arrested and charged as Bantheir’s accomplice to murder—murder by magic. Real magic, the kind that’s been forbidden since the old wars. Irina finds the idea of flashy showman Bantheir using actual magic to kill someone laughable, but she’s the only one who sees how ridiculous the claim is. But how can she convince everyone Bantheir is innocent when they’ve already made up their minds? Desperate, Irina must decide who she can trust to help her win her freedom. Is the surly, handsome Captain Leonid telling the truth when he says he believes Irina is innocent, or is he just using her to get to Bantheir? What about Aden, the sweet soldier and longtime fan of Irina’s who claims he’s on her side? Irina said she wanted to know the truth, but when she stumbles across a dark secret that changes everything, will she be strong enough to survive? 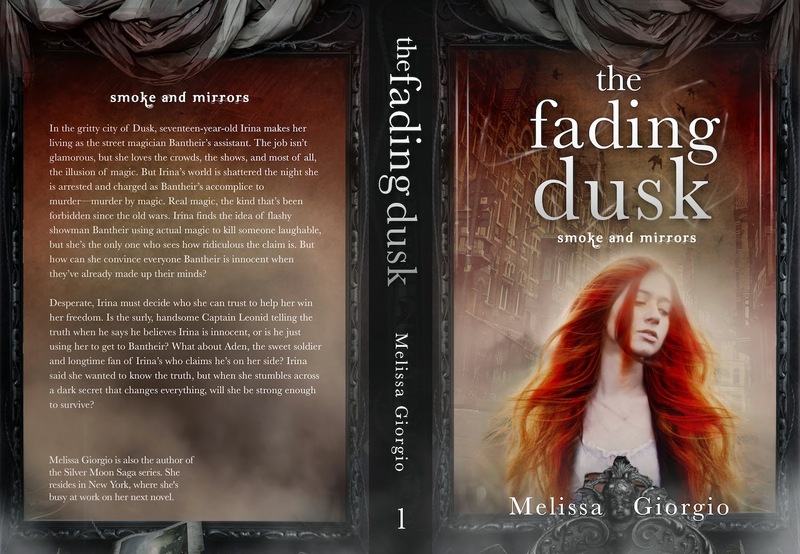 Melissa Giorgio is a native New Yorker who graduated from Queens College with a degree in English. 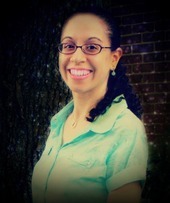 She's always dreamed of being a writer and has been creating stories (mostly in her head) since she was a little girl. Also an avid reader, Melissa loves to devour thick YA novels. When not reading or writing, she enjoys watching animated films, listening to music by her favorite Japanese boy band, or exploring Manhattan. The Sight Seer, published June 12th 2013 by Crushing Hearts and Black Butterfly, is the first book in the Silver Moon Saga. In November of 2013, An Autumn Dream, a Silver Moon Saga novella that takes place between books one and two was published. The Soul Healer, the second book in the series, was published in April of 2014. A Promise of Magic, the second novella in the Saga, was published in November of 2014.